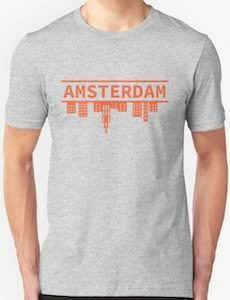 If you like a cool luggage tag that shows the world that you are a real world traveler then you need this Tokyo skyline luggage tag. 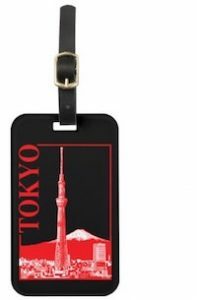 The luggage tag is black and in red, you can see on that the skyline of Tokyo and the name of this Japanese city. The back of the luggage tag you can find an ID card holder so that you can write you info on it just in case your suitcase would get lost. It is a great looking luggage tag that would look great on your backpack too so that you can keep an eye on that one too.